Showing 5 articles from October 29, 2015. LOUISBURG -- Franklinton voters elected a new mayor and new commissioner and Louisburg voters installed a new council member in the only two contested municipal races in Franklin County on Tuesday night. Franklinton Commissioner Art Wright won his rematch with Mayor Elic Senter, besting the two-term mayor with 212 votes to 187. Wright, who lost to Senter in 2007, said campaigners carried him to victory. CELEBRATING GOLDEN ANNIVERSARY. 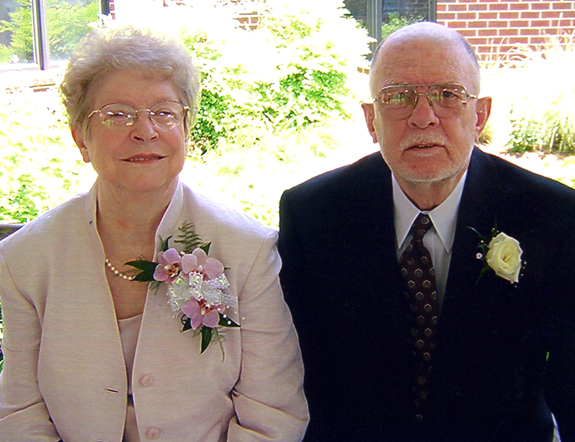 "Mama Jean" and Asher celebrating their 50th wedding anniversary in May, 2004. ALL IN FUN! 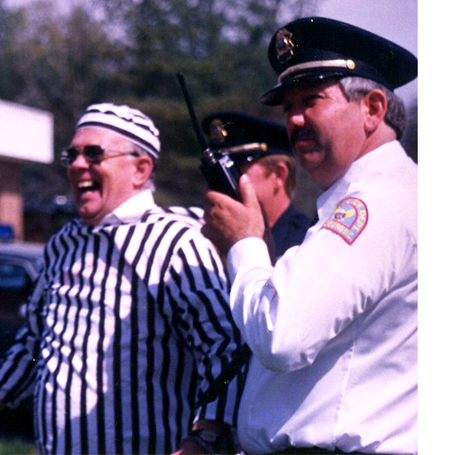 Now retired Louisburg Police Chief Tommy Leonard (right) marches a grinning Asher Johnson into custody during a fund-raising event years ago. 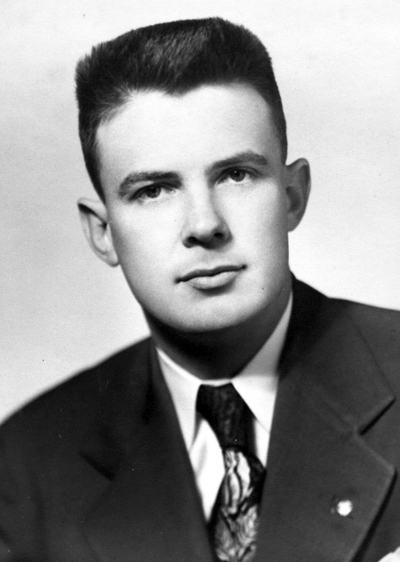 LOUISBURG - Frederick Pierce Johnson, 80, of Louisburg died peacefully Thursday, October 29, 2015 at his home surrounded by family. He was born on January 19, 1935 to the late Asher F. Johnson Sr. and Florence Silver Johnson.